Whether your fridge isn’t keeping things cool or your oven doesn’t heat things up, kitchen appliances can cause all kinds of problems. Find out what’s causing the issue and whether it needs to be repaired or replaced. Knowing the average life expectancy of major appliances and small kitchen appliances can help prevent surprises. But, if the problem is beyond your skill to troubleshoot and fix, you can always call a professional to tackle one or multiple appliance repairs. 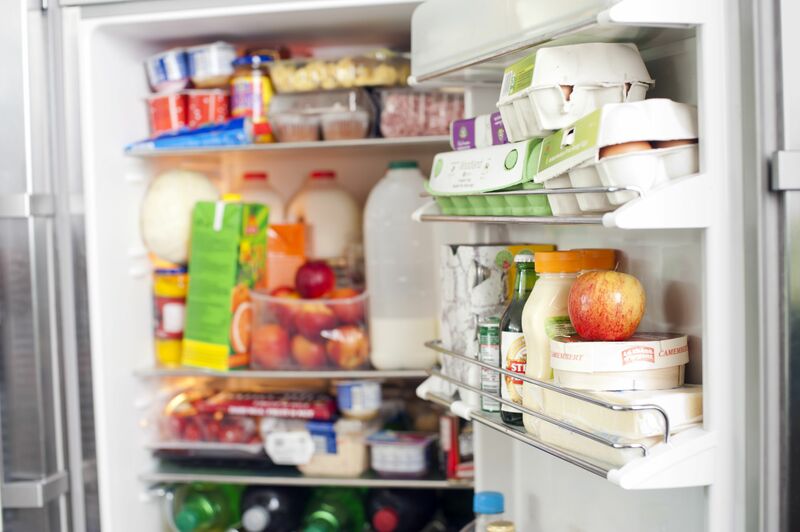 If your refrigerator or freezer is not staying cool, check that the doors are closing completely and that the seal is snug. Be sure to pay attention to warning lights. Note any unusual heat, drips or noises. An operating refrigerator condenser generates heat, but it should not be excessive. This could be caused by food that has gone bad due to temperature control or neglect. Before you pitch the appliance out with the smelly or moldy food, wash the bins and shelves with dish soap, let the unit air out and clean the evaporator. Adjust the interior temperatures to the optimum settings of 0 and 40 degrees F to prevent frost buildup, mold growth, or odors. If food burns quickly in your oven or takes too long to cook, buy an oven thermometer to check temperature settings. The oven may only need recalibration rather than a replacement. If your microwave isn’t heating up food the way it should, it could be the magnetron or other faulty mechanisms. Magnetrons can burnout when the microwave is turned on while empty. You’ll most likely need to replace the part or unit entirely. If the plate doesn’t spin, your food could end up under- or unevenly cooked. Clean the turntable and make sure it isn’t obstructed by large crumbs or stuck on debris. One possibility is that the motor is worn out. Thankfully, that’s an easy fix. Check for the manufacturer and model-specific parts and instructions. This problem is so popular that we could all use a refresher: faucets are not supposed to drip, and water lines should not leak. Thankfully, fixing a leaky faucet is simple. If a faucet spurts or sprays water, clean the faucet screen. 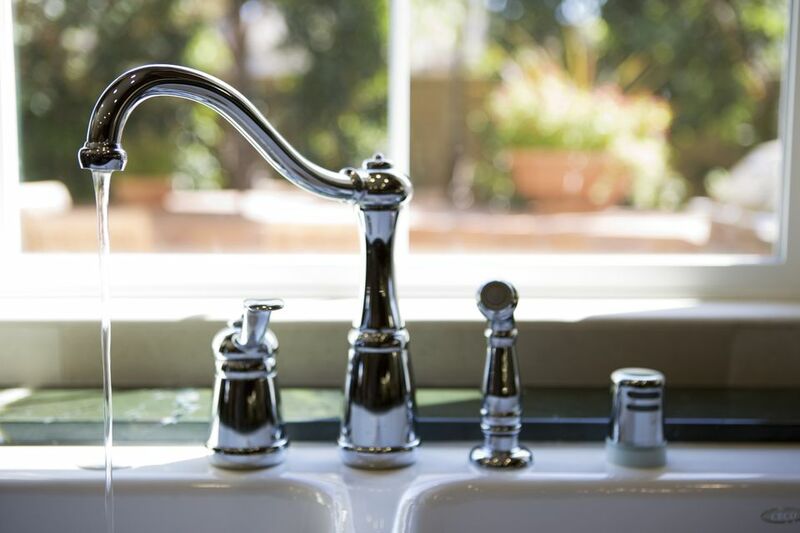 If you notice water or mold under the sink, check for leaks near the drain line and pea-trap; also check the garbage disposal and water lines leading to other appliances. If your disposer doesn’t grind food scraps, try the reset button first. If that doesn't solve the problem, try grinding an ice cube or two. If you suspect it is blocked with food or silverware, unplug it before trying to remove the blockage. Also, replace damaged rubber sink gaskets. They should look like flower petals and cover the drain hole completely. This problem could be caused by motor problems, grease-clogged ductwork, or an air filter that needs to be replaced or cleaned. Air filters are a simple fix. Look for motor replacement parts and instructions based on your model. Ductwork inspection and cleaning can be tricky. Consider calling in a professional to clean out the vent. There are several reasons a dishwasher isn’t cleaning. If you find pieces of food on the dishes at the end of the cycle, start by cleaning the spray arm, filter, and float. If you notice watermarks on your dishes, that can be the result of soapy residue. Consider changing your detergent to make dishes sparkle. If your burners aren’t working, there are a couple of probable causes. Gas burner repair could be as simple as replacing spark ignitors. Electric burner repair could be dealing with a broken surface element, child lock, or power surge burnout.